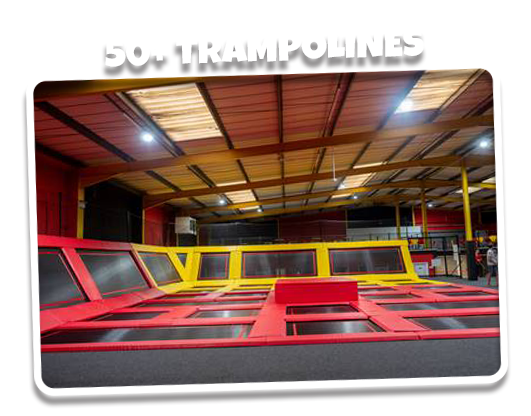 Review us to save £'s on your next visit! 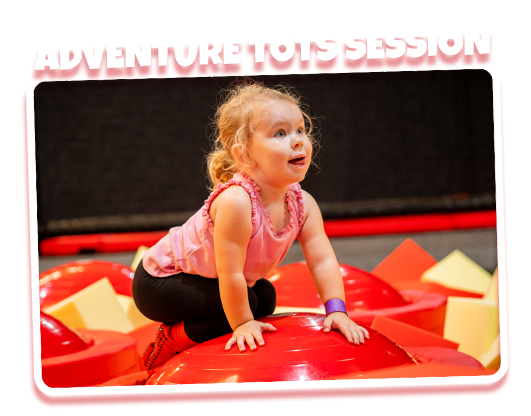 Review us on Facebook, Google and TripAdvisor to claim discount on your next Adventure visit! 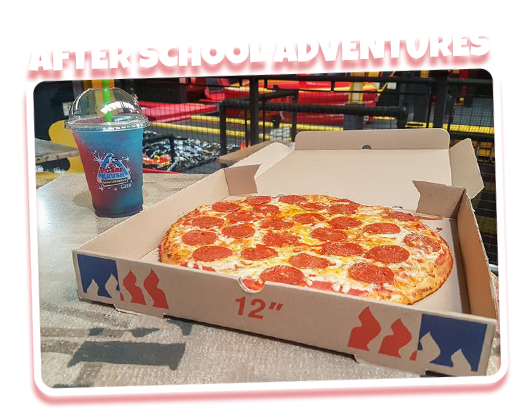 Grab a Pizza Meal deal for only £5.99! 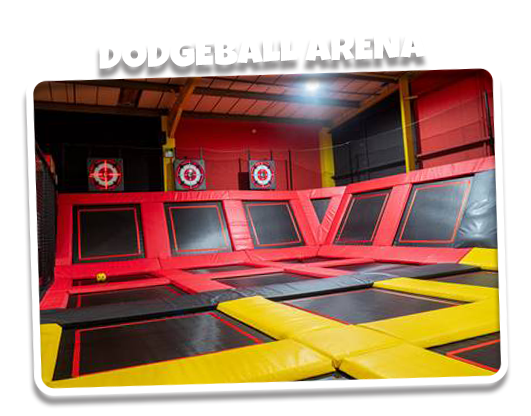 Check out our Facebook Page for our latest offers and competitions! 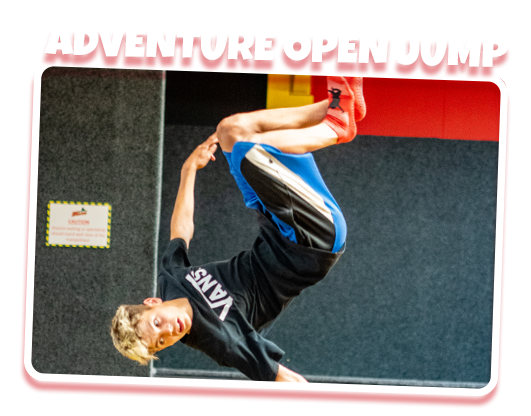 Newport’s Newest Trampoline Park, Jump Adventure has arrived! 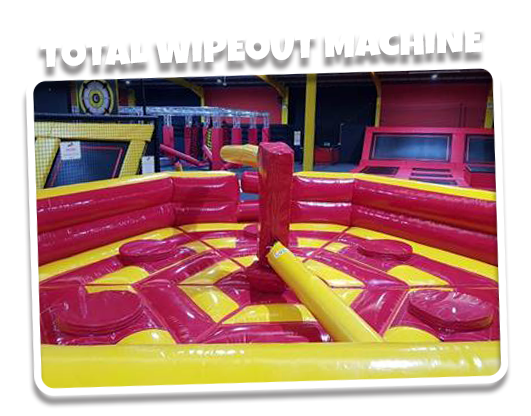 Try our ninja warrior course, interactive dodge ball with your friends or try our LAST MAN STANDING WIPE OUT machine or jump tower. 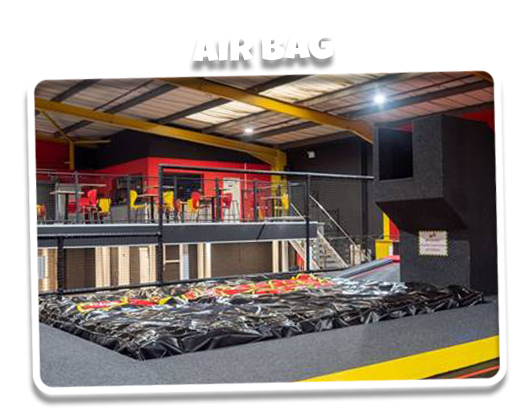 Launch yourself on our airbag or use the 50+ trampolines as your new playground. 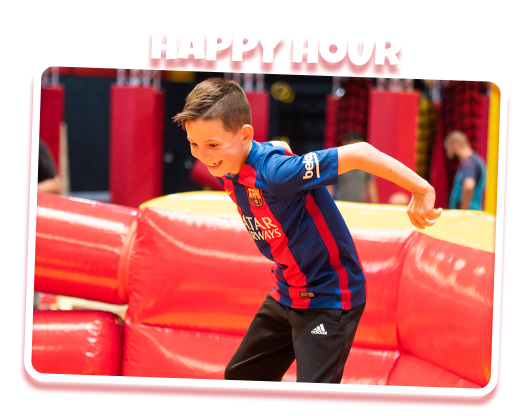 We offer a wide range of activities suitable for all the family, including mini jumpers, after school jump and eat and jump happy hour! 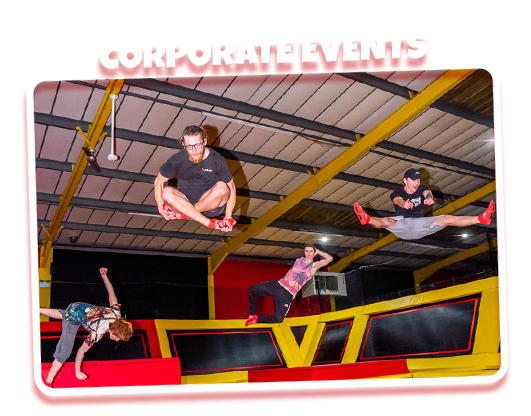 BOOK YOUR OPEN JUMP NOW! 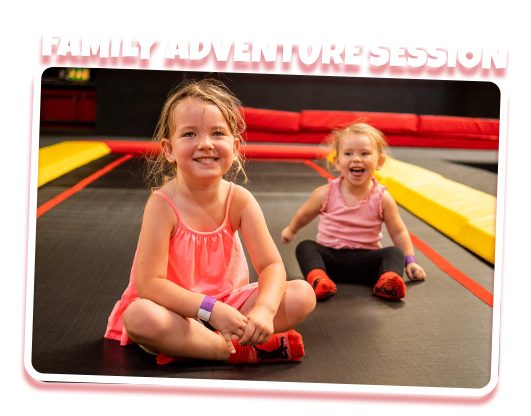 BOOK AN AFTER SCHOOL ADVENTURE! 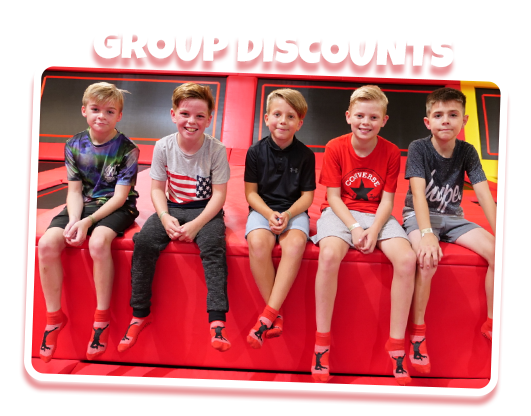 Group Discounts – up to 20% off! 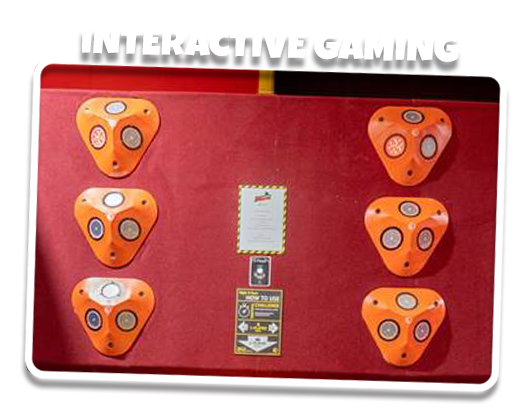 Our adventure park is 20,000 sq. 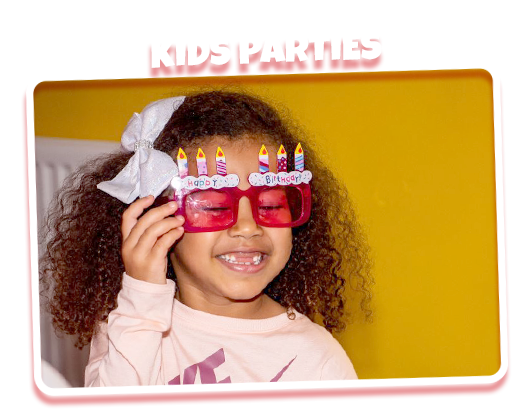 ft of family entertainment! 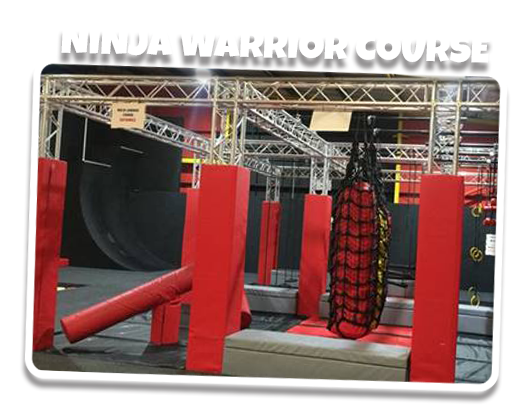 Including Newport’s first ever Ninja Warrior Course!